Here is my first CCR Drive show! 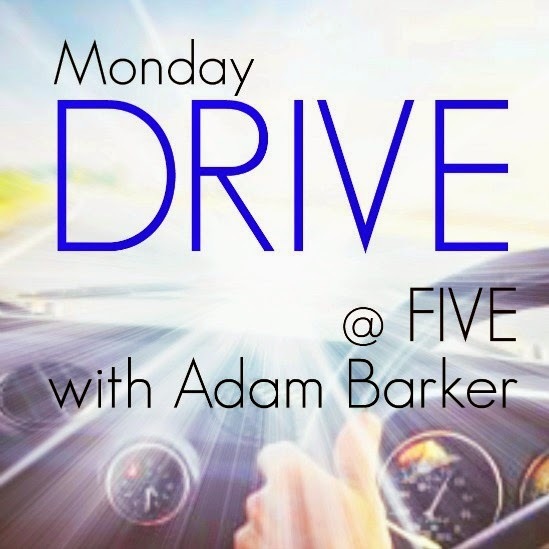 So, Monday 30th of March 2015 at 5pm was the first ever LIVE Radio show of CCR Drive @ Five on www.chelmsfordcommunityradio.com. I was given the opportunity to helm the Monday slot, whilst other awesome presenters share the other 4 days. On my Monday show I aim to bring some random comedy and light hearted chat to proceedings in between the songs I love to hear. Also for the second of the show I am joined by my takeover presenter Ginny who is there to team up with me for the final hour and bring lots of joyous chat and hilarious banter.